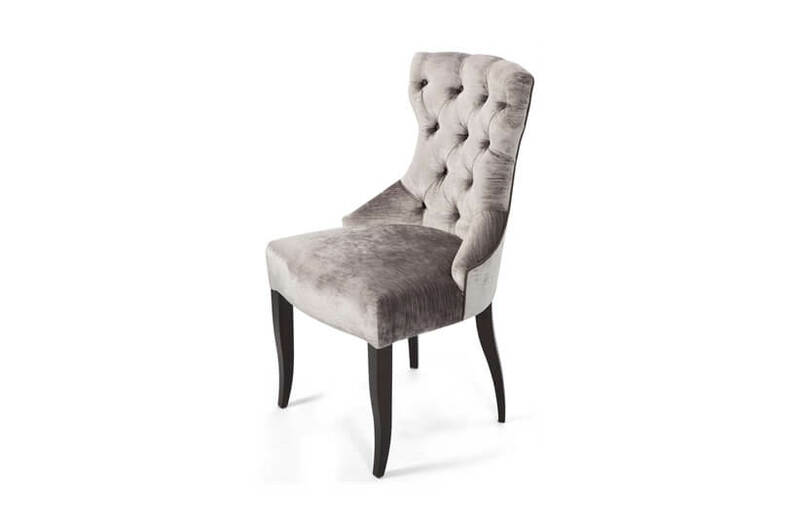 Stacey arm is a sleek dining chair with an elegantly sloped back that befits a cool, contemporary interior. 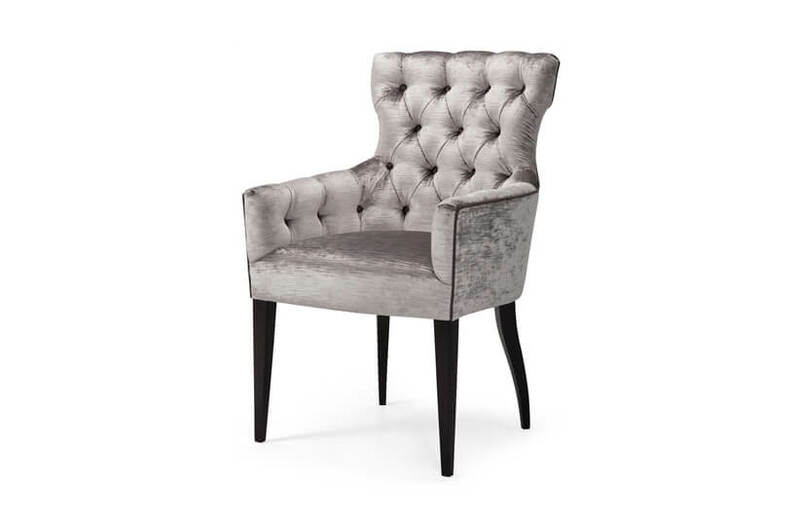 From the solid beech wood frame to the subtle piping detail, this chair embodies quality and luxury living. 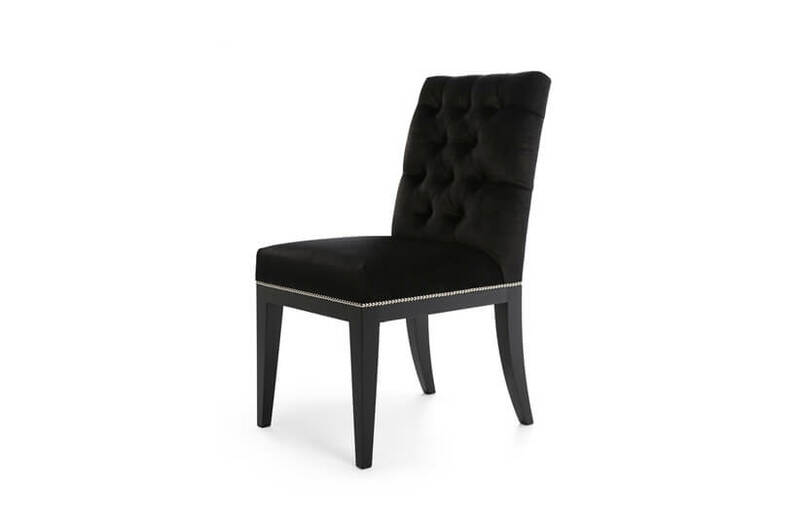 Sure to elevate your dining experience.